Hello again from Montana! Once again, it rained pretty much all week. I didn’t now that June was the rainy season here! Last Monday’s preparation day was relatively uneventful. Tuesday’s District meeting was so good and very inspired. My companion led a discussion on purification, and we decided that we are really going to try to purify our companionship. That means no quoting worldly songs or movies! It’s been a really good change for us and we’re starting to see the benefits. Also at District meeting, we each shared our favorite scriptures about the Atonement and why they are our favorite. So I’m gonna pose that question to each of you! What is your favorite scripture about or relating to the Atonement, and why? 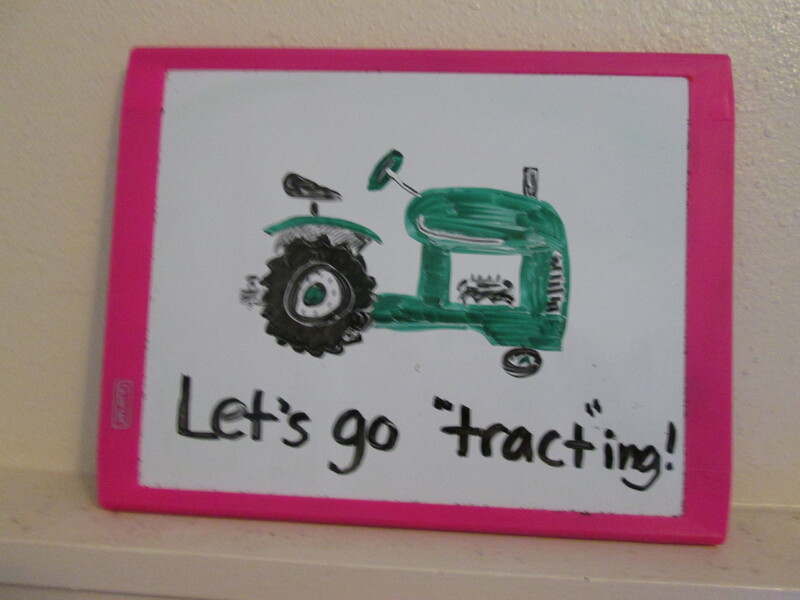 My most recent white board drawing for the apartment. Tuesday night, we had about twenty minutes before our dinner appointment, so we decided to tract the neighborhood around it. We tracted into an awesome guy! He’s an older man, and he has some very close fiends that are members and those members just got home from a senior mission in South Africa. He said that his “only religion right now is watching the Mormon Tabernacle Choir every Sunday at nine thirty”! We taught him part of the Restoration that night, and we have an appointment to meet with him tomorrow night! Tracting isn’t always desirable, but it is definitely effective sometimes. Also, one random thing about tracting- I was taught once by another missionary that we should always knock twice if they don’t answer the first time. Once for their salvation, and once for ours! Everyone gets second chances. 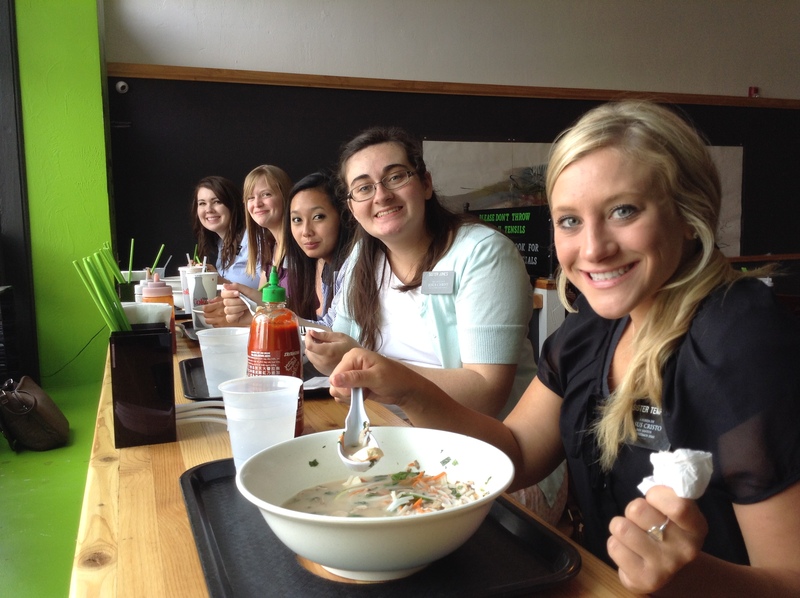 On Wednesday, I had a new food for the first time- Pho! (Pronounced “fuh”) All of us sisters went to lunch together at a place downtown called Pho’real, and it was pretty good. It’s basically an Asian broth and noodle thing. We didn’t get to teach too much on Wednesday or Thursday because my companion had a bad head cold. No bueno! I did a bunch of organizing and cleaning around the apartment through, and that was much needed. On Friday, I finished the Book of Mormon again. This is my third time since coming out, and I still can’t get enough. My testimony has increased so much of my Savior. Being on a mission hasn’t diminished my love of reading for sure, and as such I’ve read all of the Doctrine and Covenants, the New Testament, and all of the missionary library except Jesus the Christ, which I am reading currently and am about 1/3 through. I love that being a missionary affords you time to study the gospel exclusively! Saturday and Sunday were long days, but effective. We taught a lot of less active lessons and did some service. 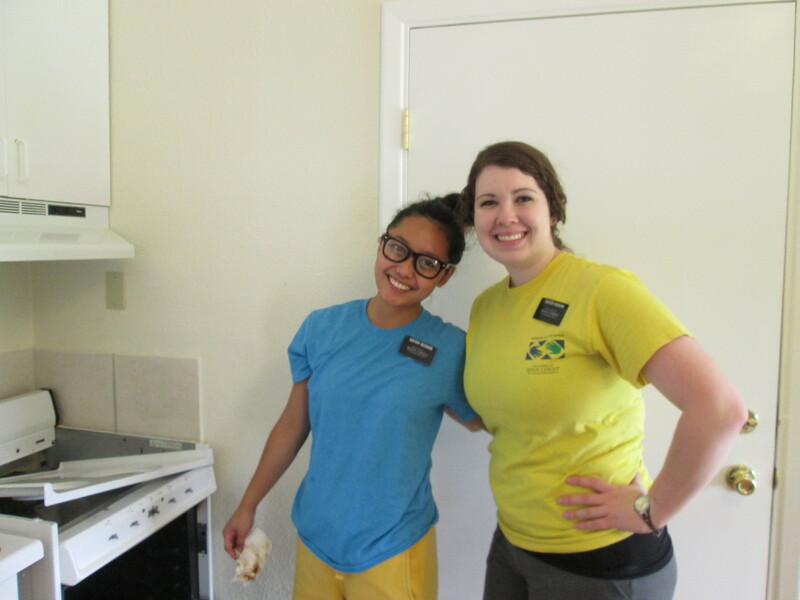 We were able to help to 1st ward sisters move apartments and clean their old one. The apartment had been primarily inhabited by elders, and let’s just say that some deep cleaning was due. Cleaning the apartment is fun to do, fun to do, to do, to do! Saturday night, we also finally met one of our neighbors officially, because we had to borrow his phone! We got home and noticed that ours was missing. We had a pretty good idea of where we’d left it (at the 2nd ward sisters’ place) but it was on the other side of town. Thankfully, our neighbor was in the hallway and he graciously let us borrow his phone to call ours. We just found out from President that we are allowed to go to a fireworks show if we go with a member or with an investigator! And we can stay out until eleven! He also challenged each companionship to give out 100 pass along cards during the day at various activities. We’re up for the challenge! I love you all so much, and I hope you have a happy 4th of July! !